The Conductor and Andrea join technical operations assistant Rachel for this week's podcast. 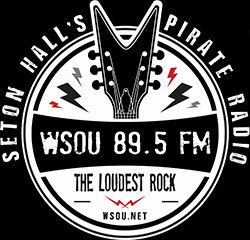 They discuss WSOU's recent presents shows, as well as recent and upcoming shows, Rachel doesn't fail to mention Michael J. Fox and Bruce Springsteen, and much more!